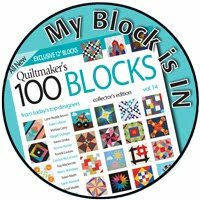 There's just so much to talk about when it comes to quilt market! 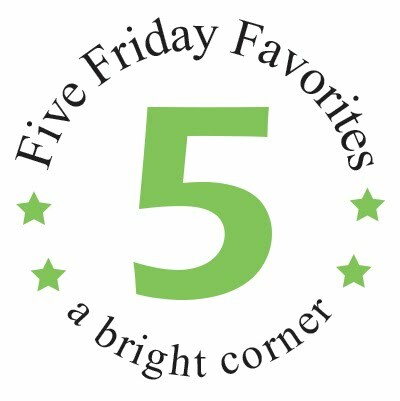 Last week I shared with you my 5 favorite booths, and this week I want to show you the 5 upcoming fabric lines that I'm most excited about! 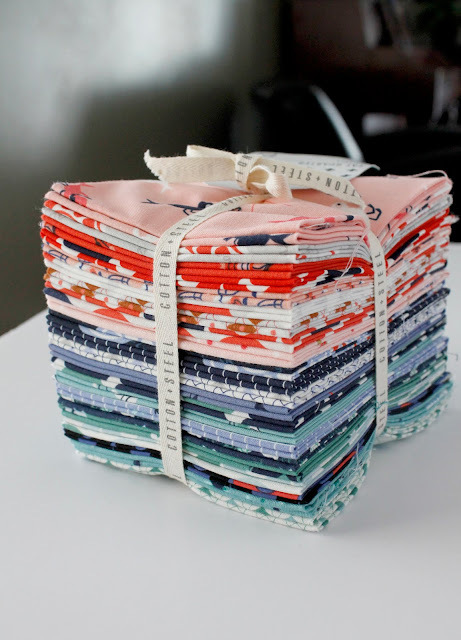 One Room Schoolhouse is designed by Brenda Ratliff for RJR Fabrics. Such happy colors! I can't wait to sew with this line. This is Brenda's second line with RJR (her first was called Pie Making Day. 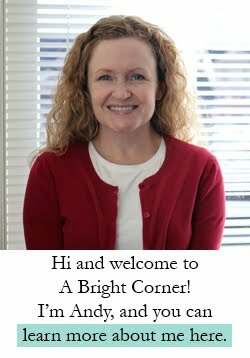 You can see more of One Room Schoolhouse here, and read Brenda's blog here. 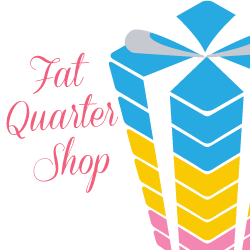 Brenda also owns the online shop Pink Castle Fabrics, and on Instagram she is @justabitfrayed. One Room Schoolhouse will be available in July! Wahoo! That's really soon! The Treehouse Club is designed by Sweetwater for Moda. I think I've loved every Sweetwater line. Ever. Always. 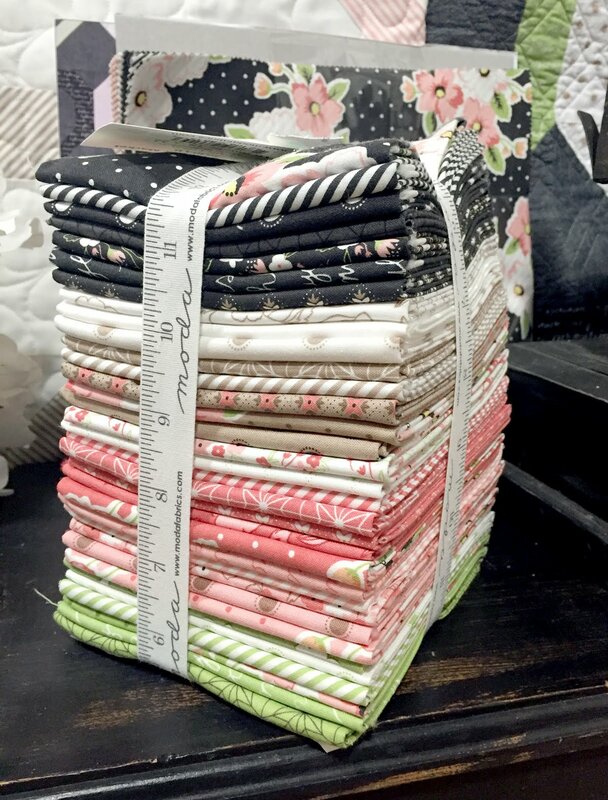 And look at this huge stack of new Sweetwater fabrics! Serious eye candy. 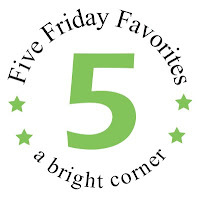 There's plenty more to see over on the Sweetwater Blog, and here as well. The Treehouse Club fabrics will be available in September. 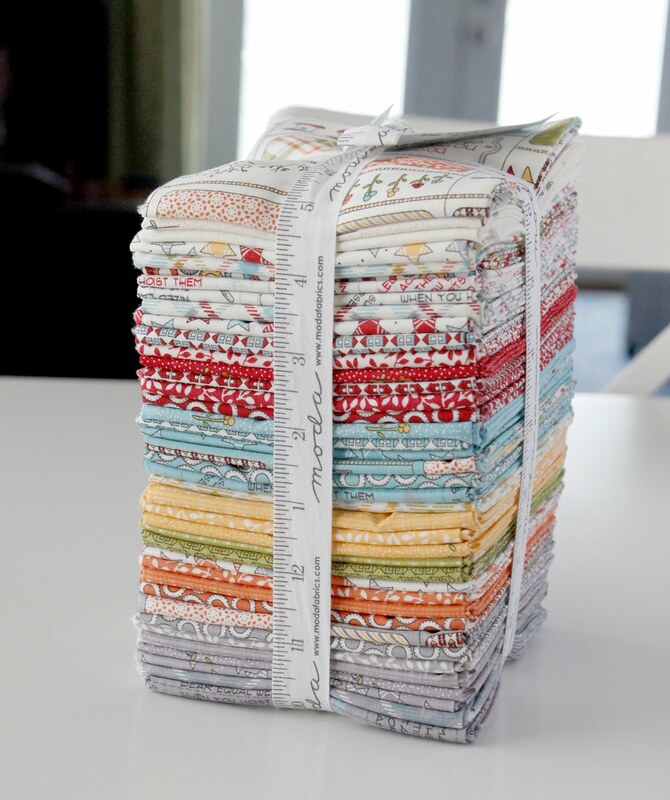 The hard part will be deciding what pattern to pair with this fq bundle. Any suggestions? 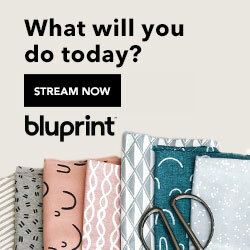 This line is from Cotton + Steel, designed by Kimberly Kight. You can see more of the prints here. 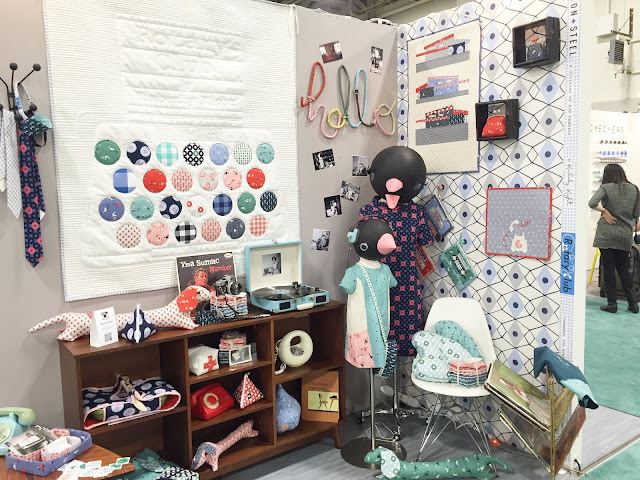 I fell in love with this line because of the booth at quilt market - it was filled with all sorts of fun things that brought back memories - record players, rotary phones, phone cords, all sorts of fun mid-century modern stuff. It was fun to just stand there and take it all in. 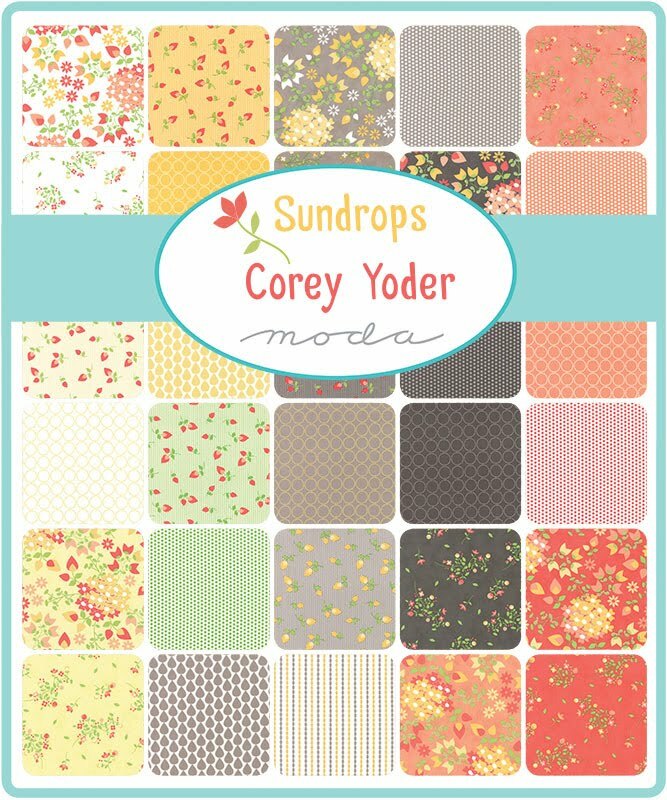 Sundrops is the newest line from Corey Yoder (who also designed Prairie - which I also reeeeallly love). Sundrops will be available in August. I love the coral and persimmon colors from this line, especially when paired with the gray and charcoals. You can see more of Sundrops here, read Corey's blog here, and follow her on Instagram @corianderquilts. Pink + black + green? Yes please! 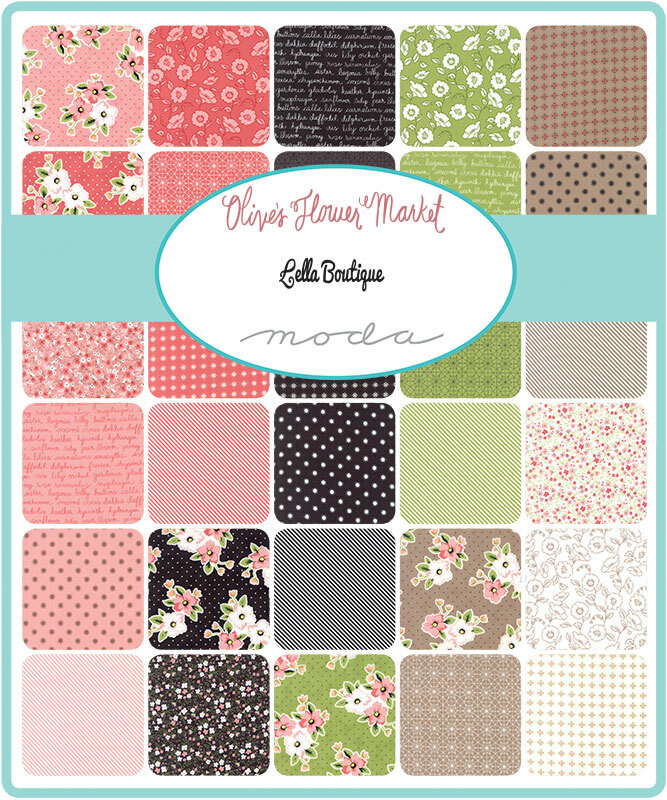 Olive's Flower Market is designed by Lella Boutique (Vanessa Goertzen) for Moda. Back when I was working on my pink hexden project, I was on the hunt for some really great pink prints. 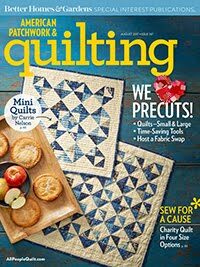 Now that I see these, I'm tempted to make another English Paper Piecing project just with these pinks and greens. So there you go! These are just the top 5 fabric lines that I'm most looking forward to sewing with. There were SO many more to love! 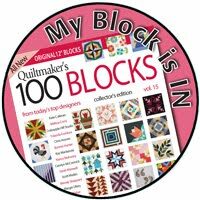 You can read about my favorite market booths here, and you can see more from quilt market here from Diary of a Quilter's blog. 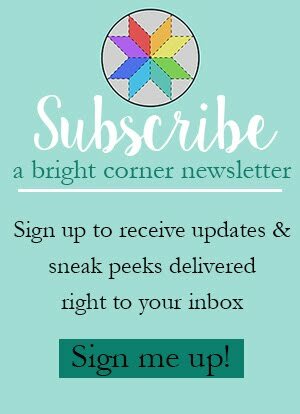 She always does a great quilt market recap post. 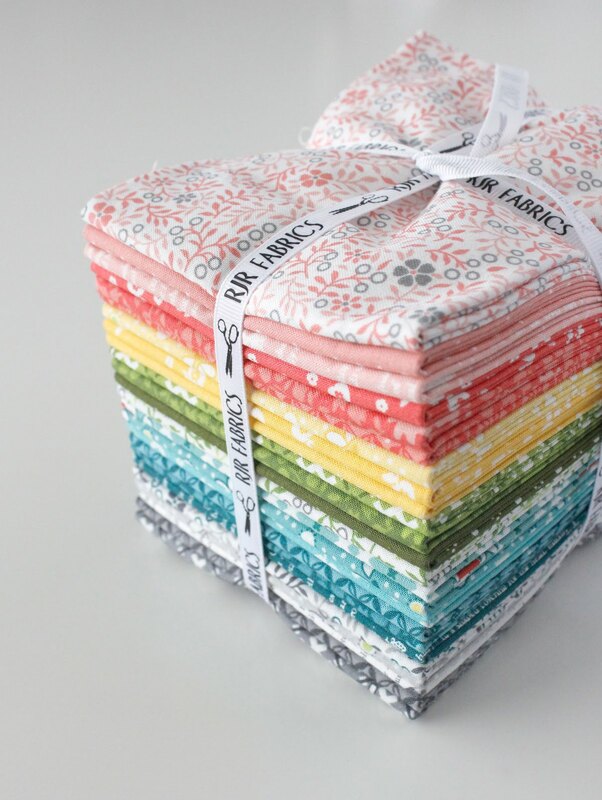 So what new fabric lines are you most excited about? I'm also a huge Sweetwater fan, so their new line is my #1. Nice choices...I always love Sweetwater, I've never seen Olives Flower Market! pretty! Thanks for F F Fs! Hard to choose only one best favorite.Those lines are yummiest.